What is the true measure of a champion? In the nineteenth century a boy named William was born. A sweet, gentle boy -- no one could have guessed the suffering he'd cause, the pain he'd inflict. When, as a young man, he meets a woman called Drusilla -- a strange woman, a woman unlike anyone William has ever known -- he is fundamentally changed. She has turned him. There will be no more William. He is Spike now. As Spike, he travels Europe with a band of vagabond vampires. Dru, Darla, and Angelus instruct him on his new nature, and from them he learns about that greatest of vampiric enemies, the girl who is chosen to stand up against them, trained to kill them, endowed with the strength it takes to defeat them: the Slayer. Then and there, Spike decides he'll hunt down those slayers. He'll see how many he can find. Who would have thought then that he'd fight on the Slayer's side? 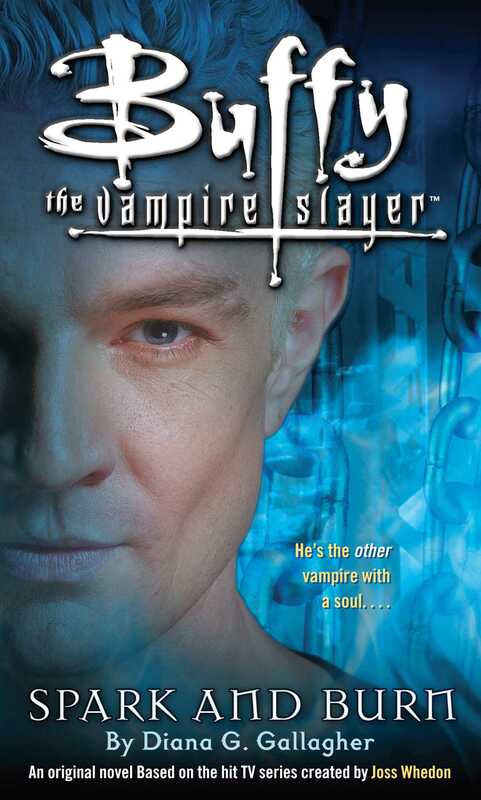 Who would have guessed that Spike, once William, would go out and seek his soul for a slayer? Who would have dared dream he'd fall in love with one?